DESCRIPTION: Pesticide products contain both "active" and "inert" ingredients. The terms "active ingredient" and "inert ingredient". An active ingredient is one that prevents, destroys, repels, or mitigates a pest, or is a plant regulator, defoliant, desiccant or nitrogen stabilizer. By law, the active ingredient must be identified by name on the pesticide product's label together with its percentage by weight. All other ingredients in a pesticide product are called "inert ingredients." An inert ingredient means any substance (or group of similar substances) other than an active ingredient that is intentionally included in a pesticide product. Called “inerts” by the law, the name does not mean non-toxic. Pesticide products often contain more than one inert ingredient. Inert ingredients play key roles in the effectiveness of pesticides. Examples include inerts that prevent caking or foaming, extend product shelf-life, or solvents that allow herbicides to penetrate plants. 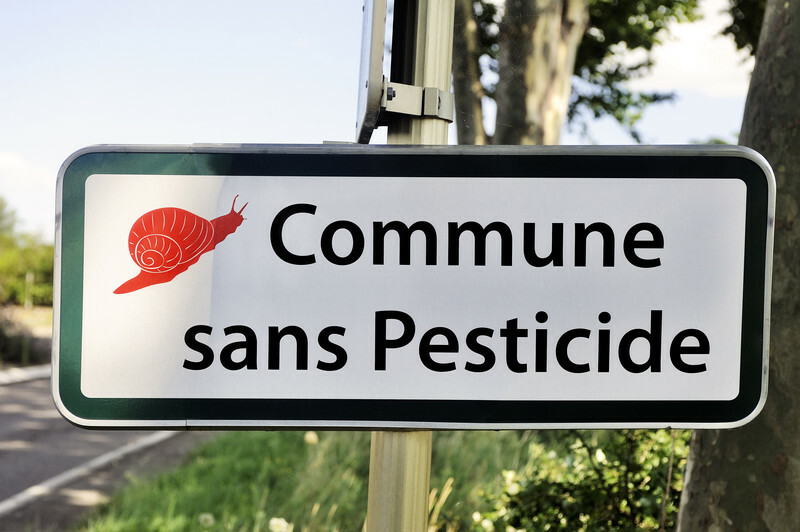 A 'pesticide' is something that prevents, destroys, or controls a harmful organism ('pest') or disease, or protects plants or plant products during production, storage and transport. The term includes, amongst others: herbicides, fungicides, insecticides, acaricides, nematicides, molluscicides, rodenticides, growth regulators, repellents, rodenticides and biocides. They contain at least one active substance and have one of the following functions: • protect plants or plant products against pests/diseases, before or after harvest • influence the life processes of plants (such as substances influencing their growth, excluding nutrients) • preserve plant products • destroy or prevent growth of undesired plants or parts of plants They may also contain other components including safeners and synergists.